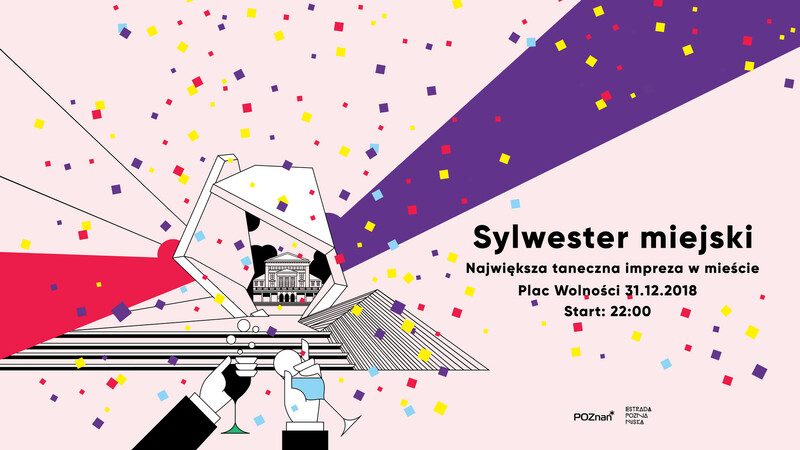 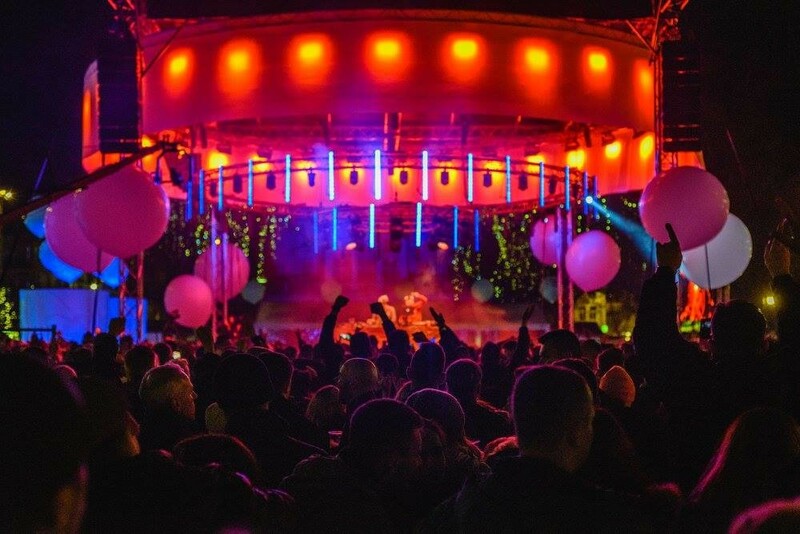 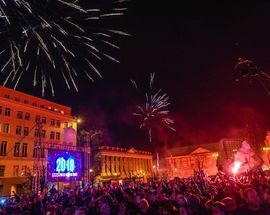 December 31st is known locally as Sylwester, and on this last night of the year every bar, club, restaurant and hotel in town will be hosting an all-night New Year’s Eve bash. 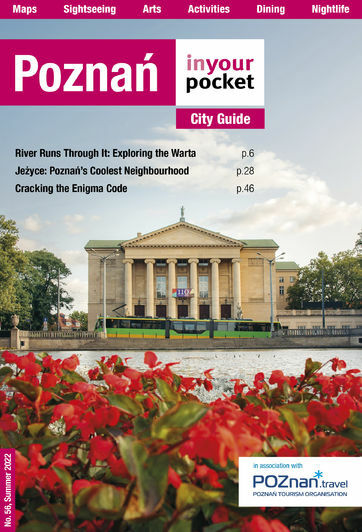 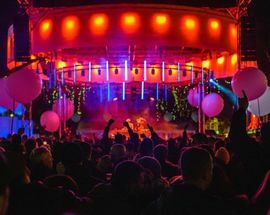 Unfortunately, you have to pay to play and it’s wise to plan where you want to spend your evening since expensive tickets are required to enter most venues, and therefore pub crawling is not really an option. 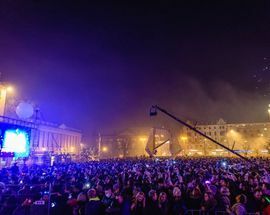 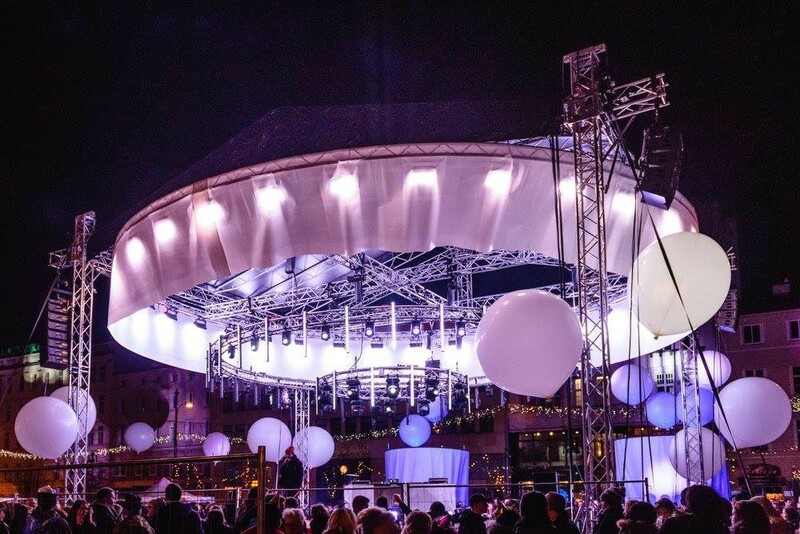 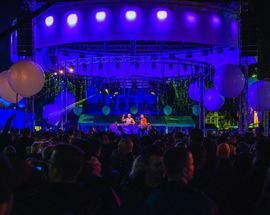 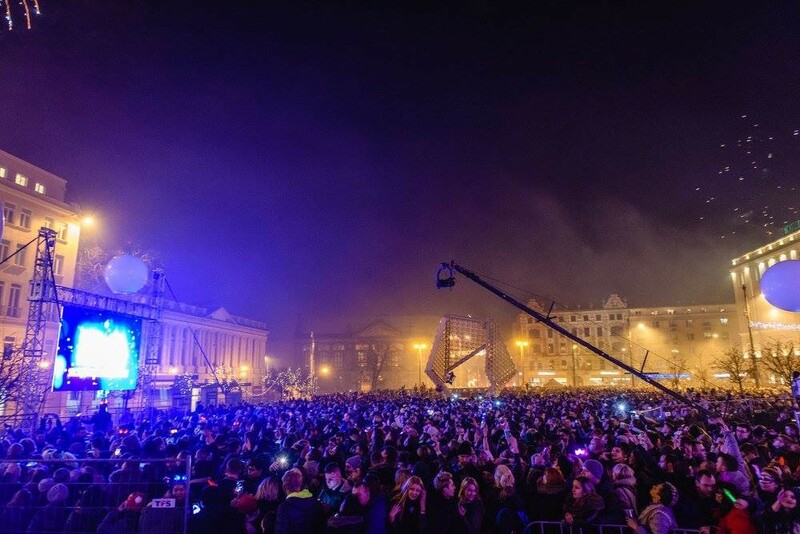 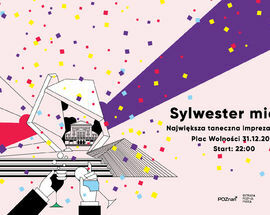 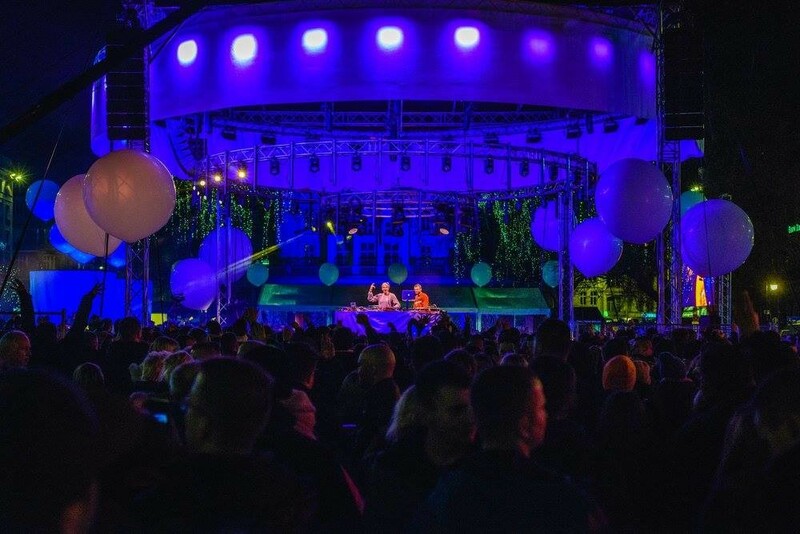 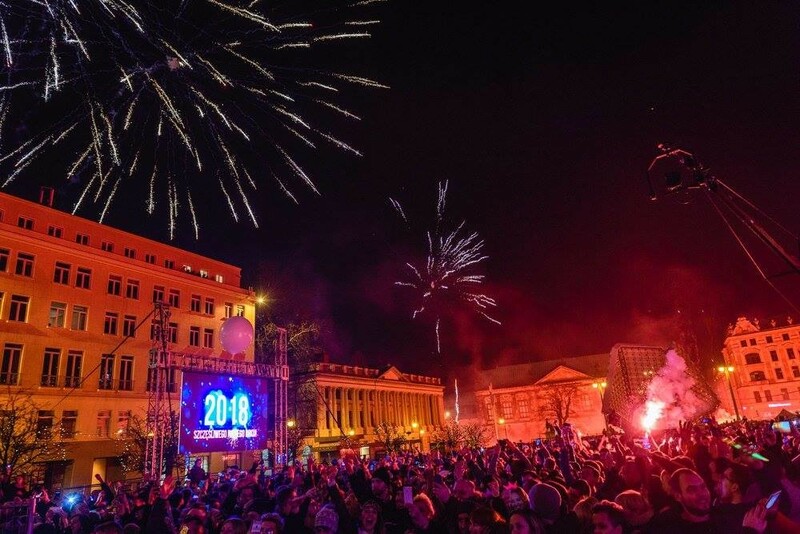 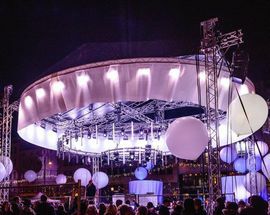 Your celebratory options are literally limitless, but if it's the last night of the year and you're still at a loss, you can always join the masses on the Plac Wolności and take part in the free shenanigans the city has organised.